BUYER BONUS-3 MONTHS CONDO FEES PAID! QUICK POSESSION! 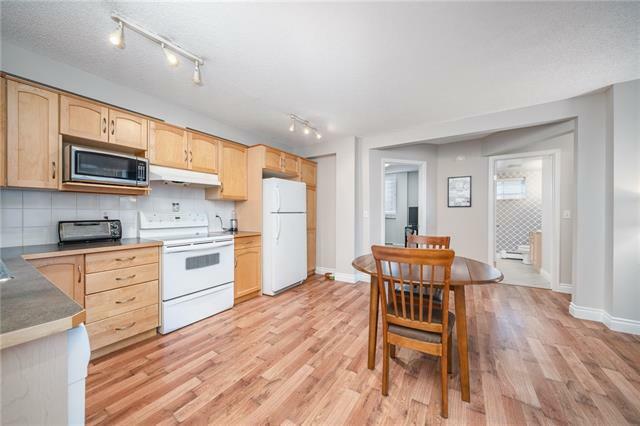 BRING OFFER Welcome to this wonderfully, freshly updated 2 bedroom, 1 bathroom unit in the extremely desirable inner-city community of South Calgary. 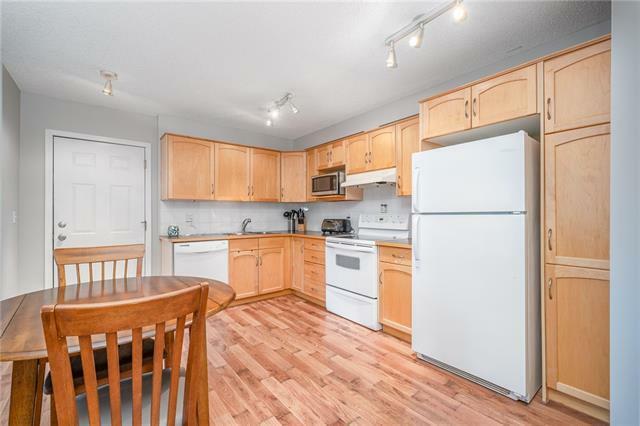 From the moment you walk-in you will admire the open concept living and amount of natural light this unit offers. The open concept living area is accented by floor to ceiling windows, spacious living room with a functional wall unit /book shelf & an ideal Kitchen/dining room area perfect for entertaining. 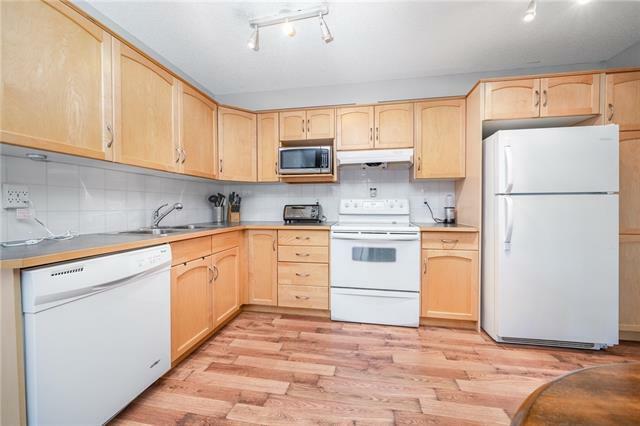 The kitchen offers maple cabinets, flat top stove & new built-in dishwasher. This condo offers 2 spacious bedrooms with large windows which allow for plenty of natural light. Other features include a brand new washer & dryer, new laminate flooring, new window coverings, fresh paint, storage locker & COVERED CARPORT PARKING STALL. 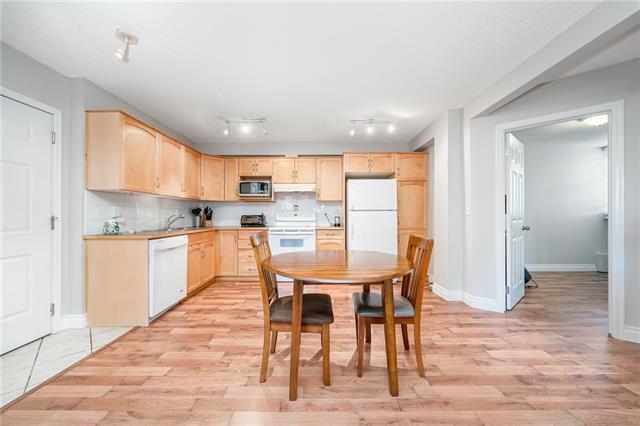 This condo is located blocks away from the renowned amenities that 17th Ave offers, Marda Loop and steps from downtown, public transportation, schools and shopping!